Last night I attended the #NashuaTweetup and sat down with @SteveMurthey at the bar. We were talking about Social Media experts and how there seems to be so many “self-appointed” individuals out there, as this seems to be the latest and greatest employment opportunity for many. During our discussion, I came up with this comparison. It is like in the movie Aladdin. 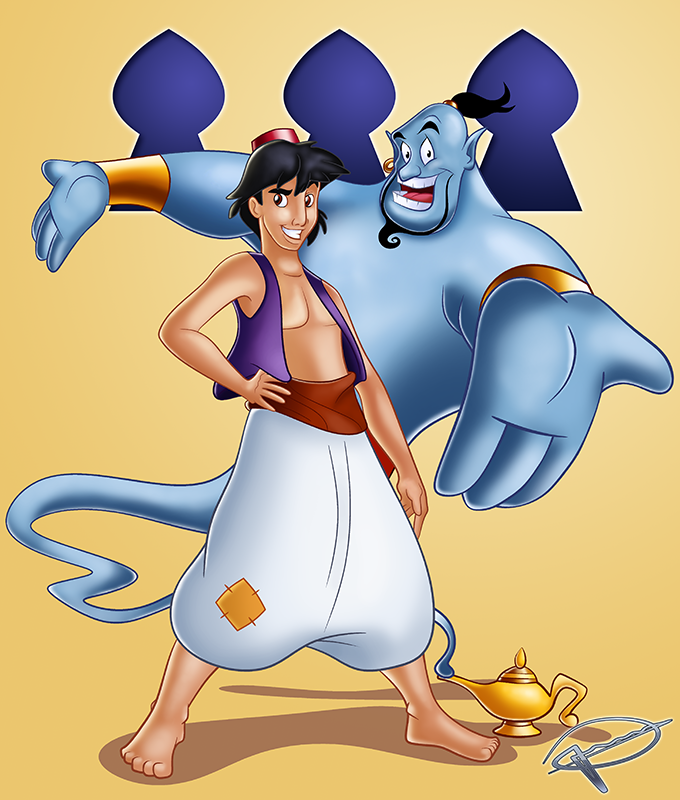 You had the Genie, who was obviously good at what he did. 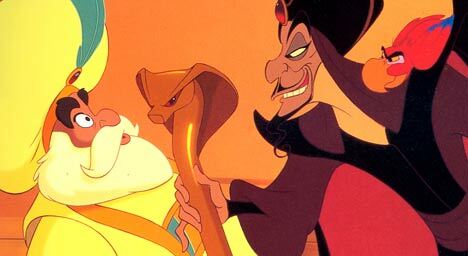 He knew the rules and was able to guide Aladdin into making some good decisions, and had “thousands” of years of experience in his back pocket. Next time you sit down with some who is assisting you in anything, it does not have to be strictly a Social Media campaign or strategy session, make sure that you are not being promised things that seem unreachable, and make sure that you partner with someone who has proven their worth and has the experience to back it up. Don’t forget, you generally get what you pay for. What are your thoughts? I have been waiting and waiting for the Verizon/Apple relationship to come together so that I could get an iPhone. Over the past few years I know many people who have one and love it. Unfortunately, AT&T’s coverage in “South-Central” New Hampshire is not great, as I get little to no coverage at my house. Back in the day, you could run your business the way that you wanted to with little to no interruption from anything or anyone. Everyday you could get up, go to work, and status quo would rule your day. Or at least that seems to be the perception from what I have heard and observed from the “Walk-both-ways-uphill-in-driving-snow-to-school” generation. As we all know, times have changed, and that way of running your business gets you into serious trouble. Customer’s now have the ability to voice their opinion in open forums where millions and millions of people can read their thoughts. The playing field has been leveled and businesses no longer have the control that they have held on to for many, many years. Those that have adopted new communication strategies and have engaged with their audience are surviving the current storm, while those who have rejected this communication change as a passing fad have come to pass. Customers have the ability to really jump-start your business and get it back on track. If your employees seem to be struggling with what they should be doing, or where their next project to come from, they should look no further than what is happening online – both what is being said about your business as well as what is being said about your competition. There is so much information at your immediate disposal; so many great ideas that you can harness….it really is a great resource. I have also heard of some businesses offering their employees “free-time” during their work week in order to think of new ideas and ways to improve the current state of their company. What a great idea. I promise to post more than updates!